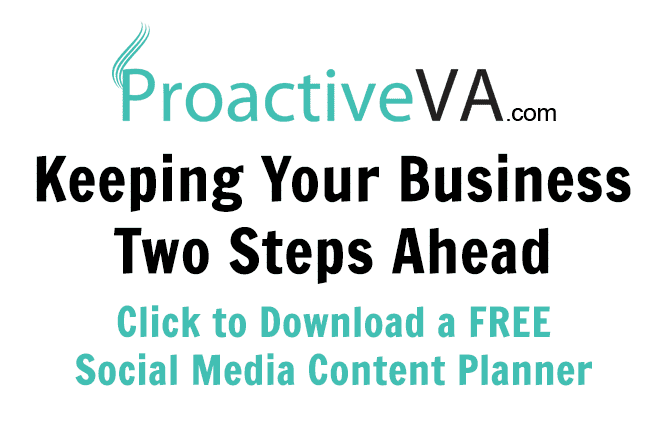 Early Bird Draws at Virtual Assistant Conference! LAST DRAW to Celebrate 10 Years! You in to Win? Celebrating 10 Years at VAnetworking > Win $1500 Prizes! Join Us for Our 10 Year Anniversary BASH! 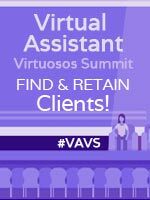 Virtual Assistants Wanted to Speak at VAVS7 in May. Apply Today! The VAL Retreat ... Don't Miss it! Cool DEALS for your business every day for the month of December! 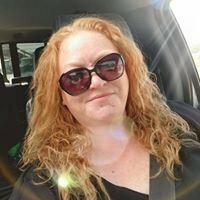 Share Your BLACK FRIDAY Sale links...What did you buy?